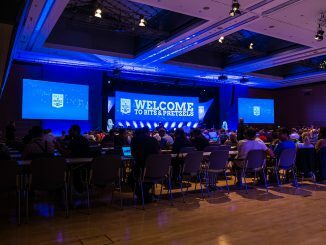 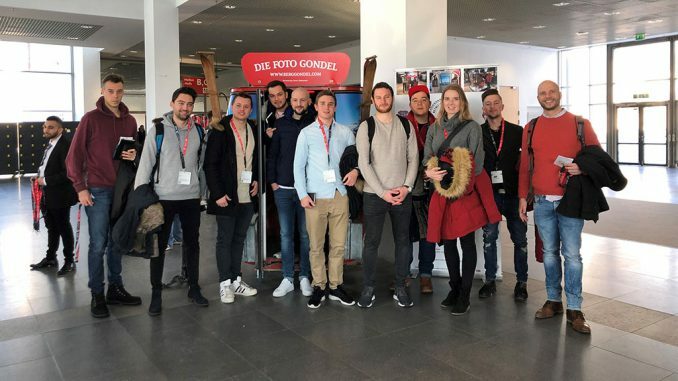 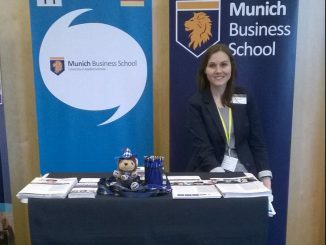 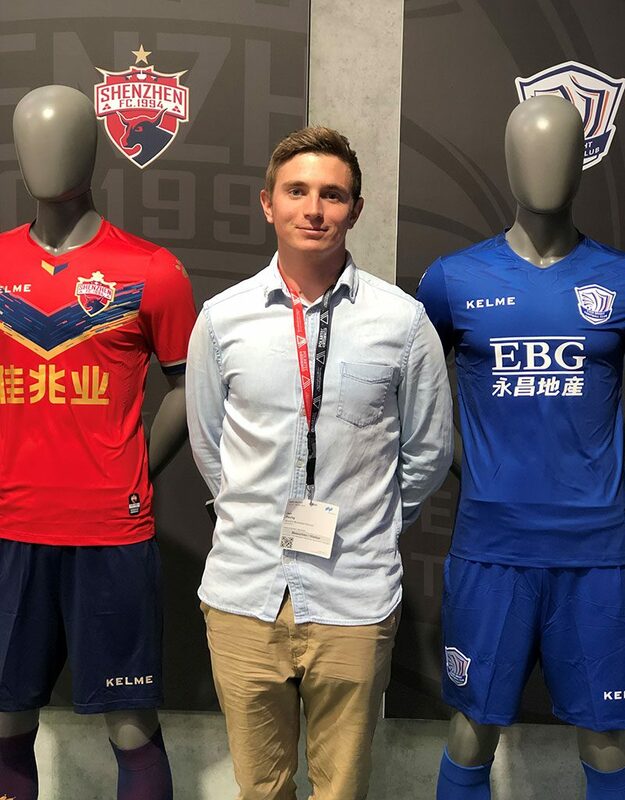 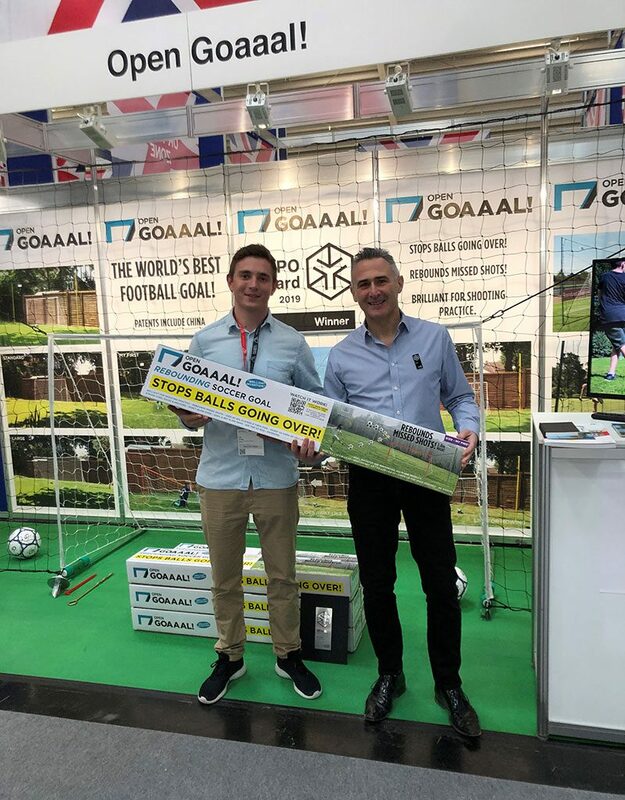 Yesterday, the students of the Master Sports Business and Communication program visited ISPO Munich 2019, the world’s leading sports business trade fair. 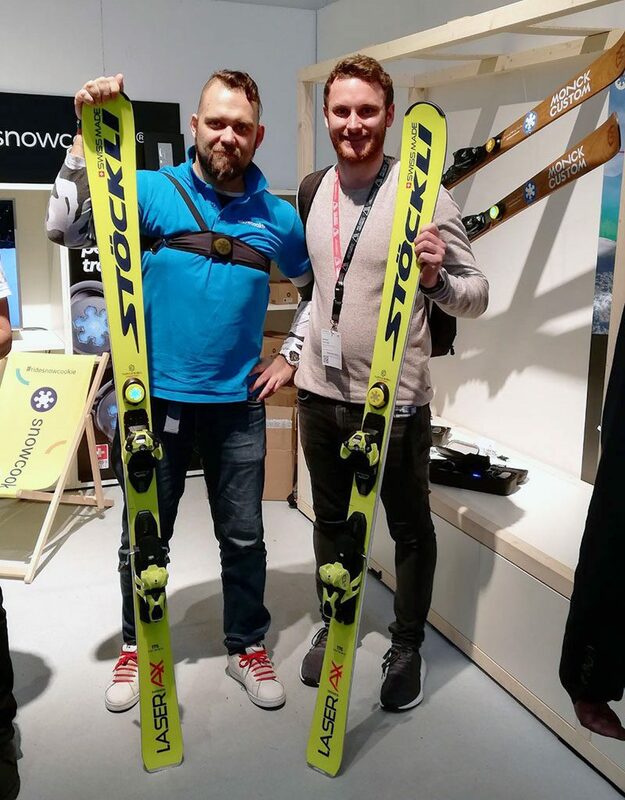 The event features more than 2,800 exhibitors showcasing their products from segments such as snowsports, outdoor, health & fitness, urban and teamsports. 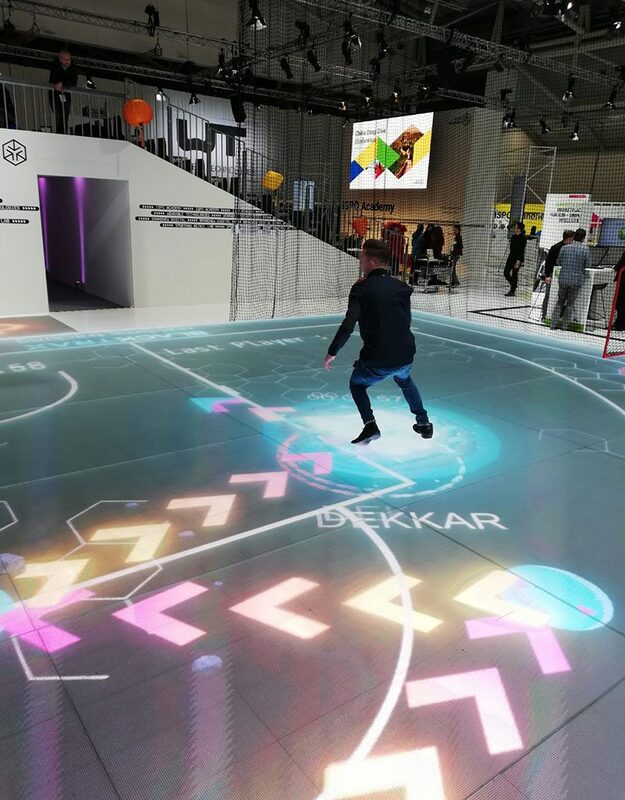 Led by Academic Program Director, MBS Professor Dr. David Wagner, the students spent a whole day exploring the latest trends in the sports (business) industry (have a look at the awesome, customizable video floors presented by ASG GlassFloor to get an impression of what fancy stuff is on display at ISPO! 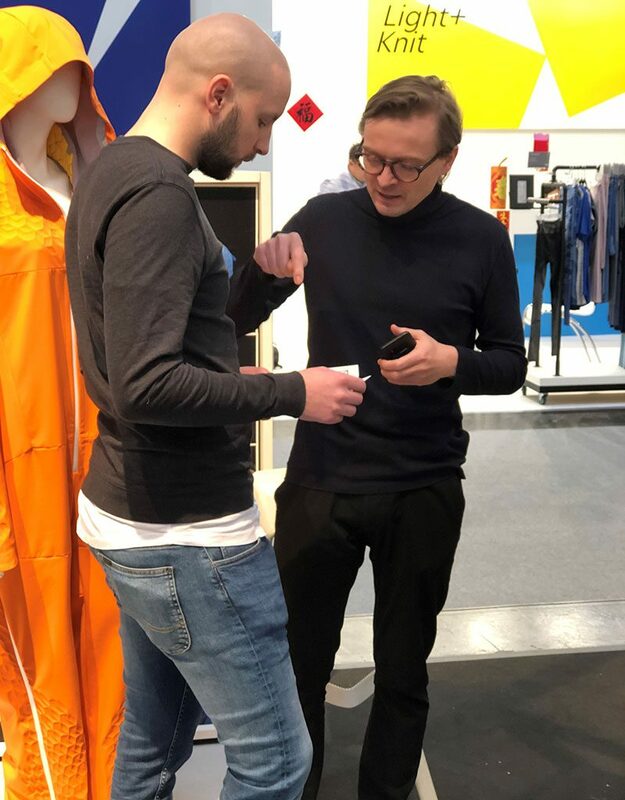 ), and gathered valuable insights into some specific companies, products, and services by engaging in in-depth talks with the finalists and winners of the ISPO Brandnew Awards. 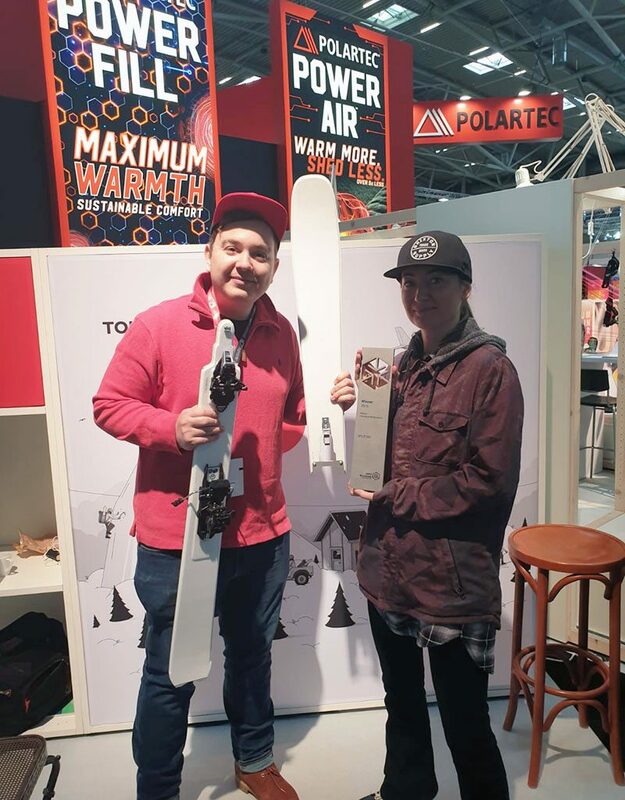 Amongst others, the students met with representatives of innovative companies such as SPLIT SKI (a foldable ski), Open Goaaal (a football training product), Snowcookie (a smart ski tracker/wearable), PATRONACE (a provider for stylish functional clothing), and many more. 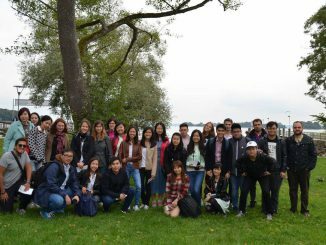 All in all, the excursion provided the students with lots of fun alongside keeping up with the future of sports business!